You may be familiar with online banking. However, you might not be so knowledgeable on this subject. 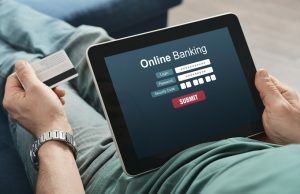 In its simplest form, online banking allows you to complete any type of electronic purchase or transaction with your bank securely on the web.